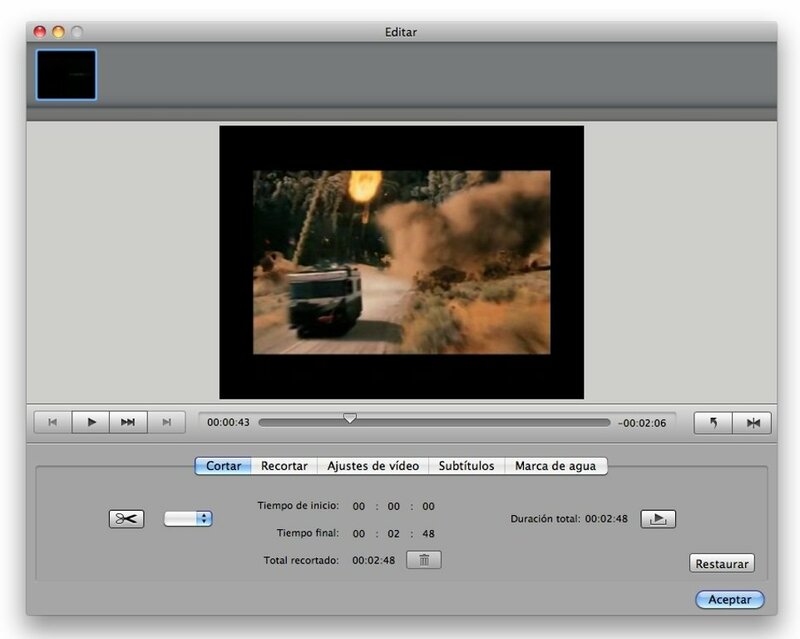 When you download videos from the Internet they aren't always in the desired format, the same happens when you think about watching your favourite DVD but you want to use a portable device, because the vast majority of them don't include an optical disc drive. 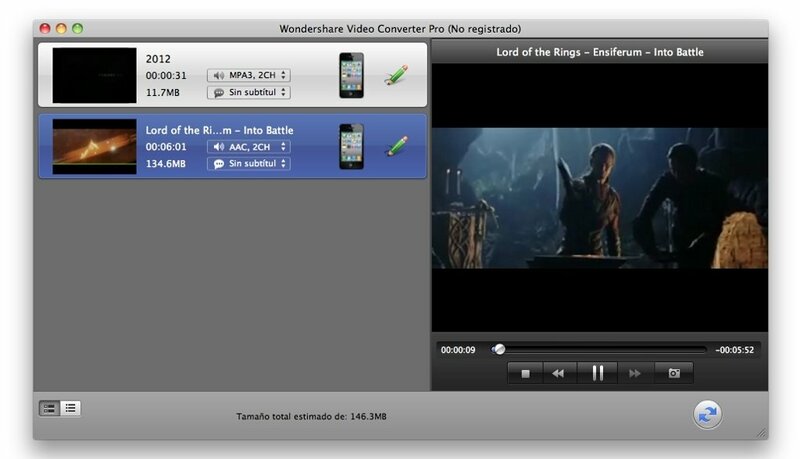 For theses cases it's convenient to have an application such as Wondershare Video Converter. 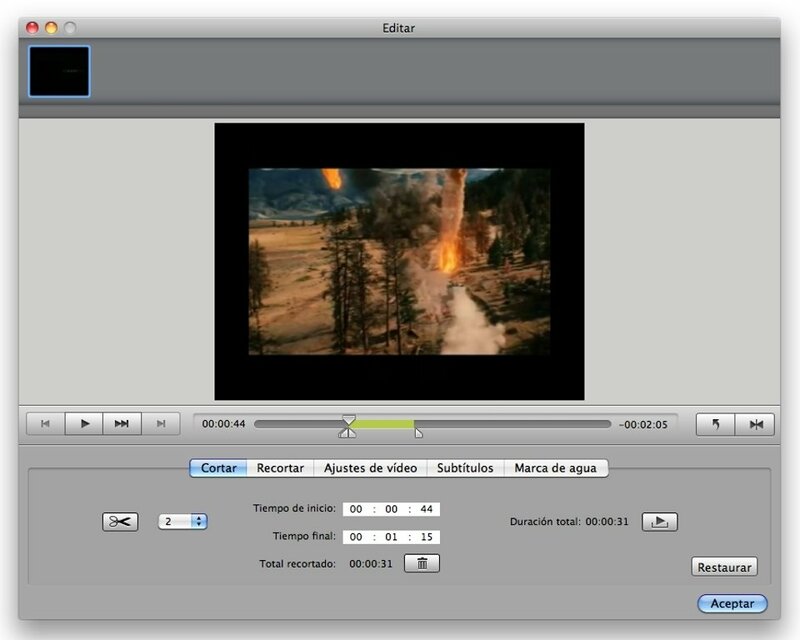 The first thing worthy of mention about Wondershare Video Converter is the great compatibility that it offers both with videos in normal formats as well those that belong to high definition, as well as allowing us to import the videos directly from DVD. 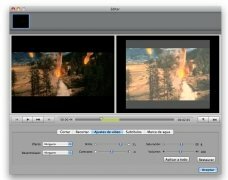 How Wondershare Video Converter works is relatively simple, because it will only be necessary to load the videos that are going to be converted and select the output format or even indicate one of the many gadgets (iPhone, iPod, Apple TV, Zune, Xbox, etc) that it has conversion presets for. 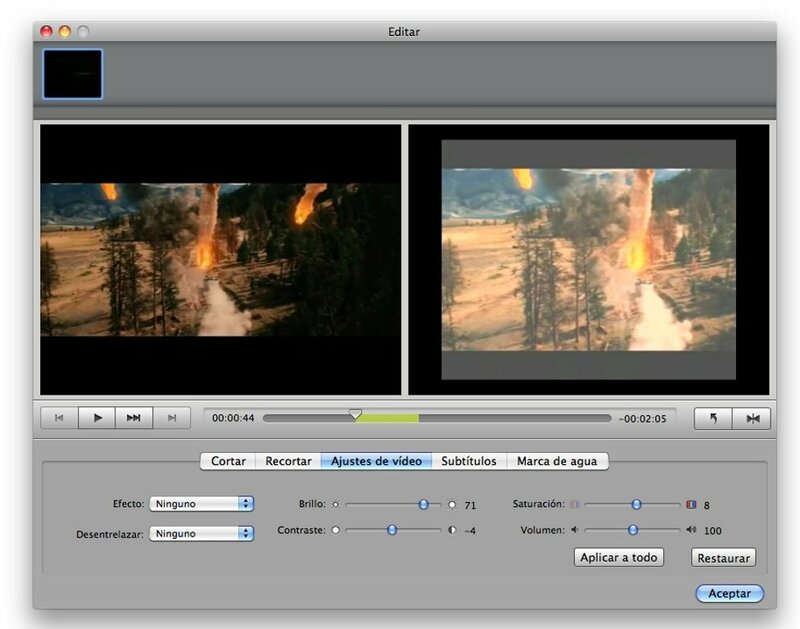 As well as all the latter, Wondershare Video Converter also includes the possibility to edit the videos before converting them, so that it will be possible to fix the colour, adjust the image or add subtitles among other options. 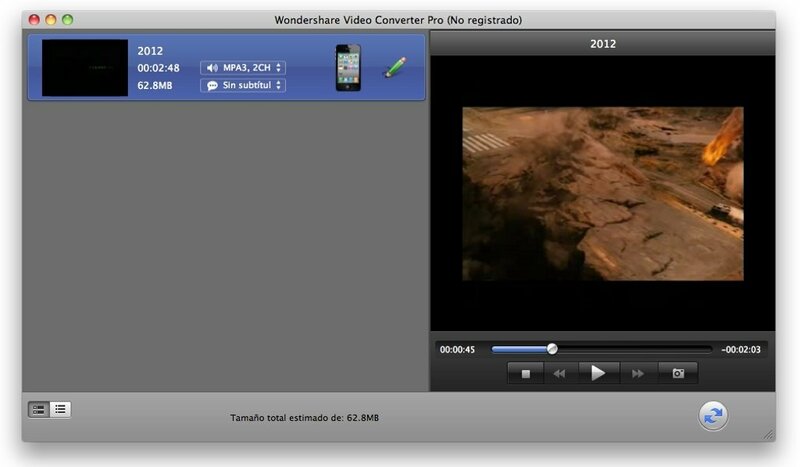 Download Wondershare Video Converter to always have your videos in the format that you need them.